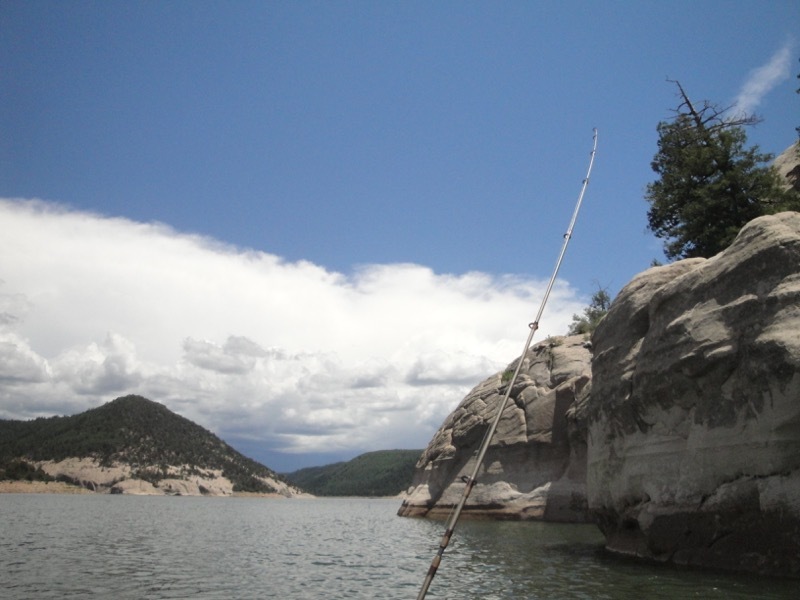 McPhee Reservoir is the second largest lake in the state of Colorado and is in the San Juan National Forest area. 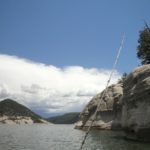 The nearest town is Dolores, which is just minutes away, Mesa Verde is 30 minutes away and Cortez is about 45 minutes away. 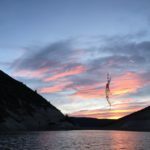 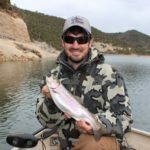 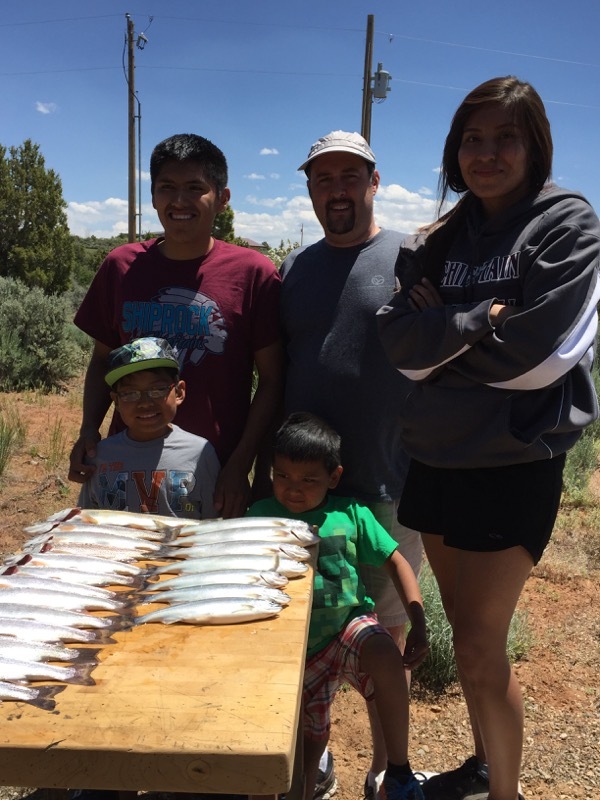 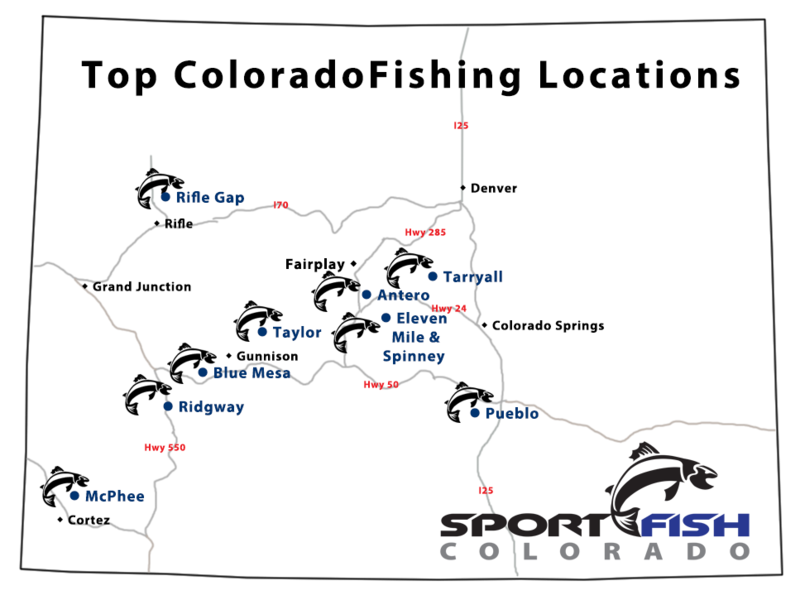 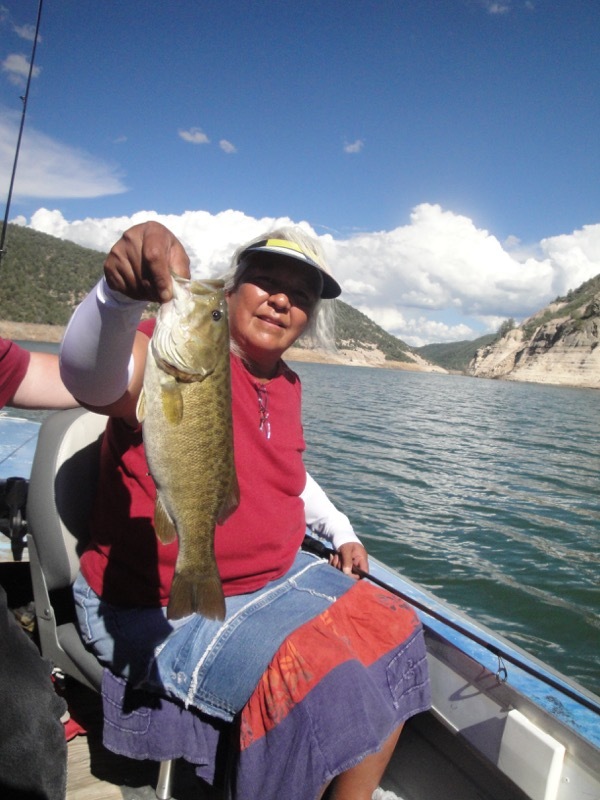 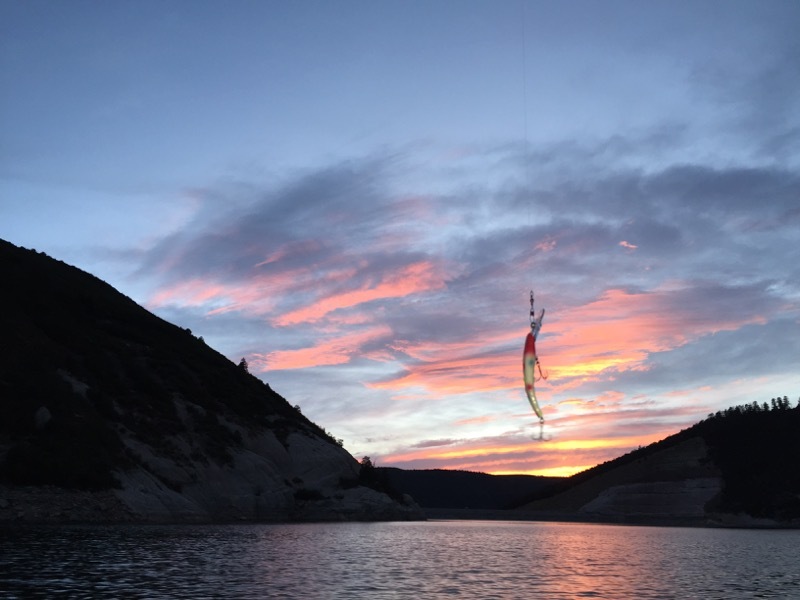 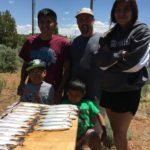 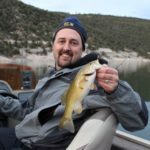 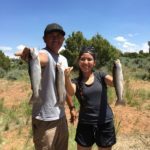 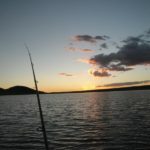 McPhee Reservoir, in southwestern Colorado, is an excellent fishery and is an attraction that makes a great addition to your Mesa Verde or Colorado vacation! 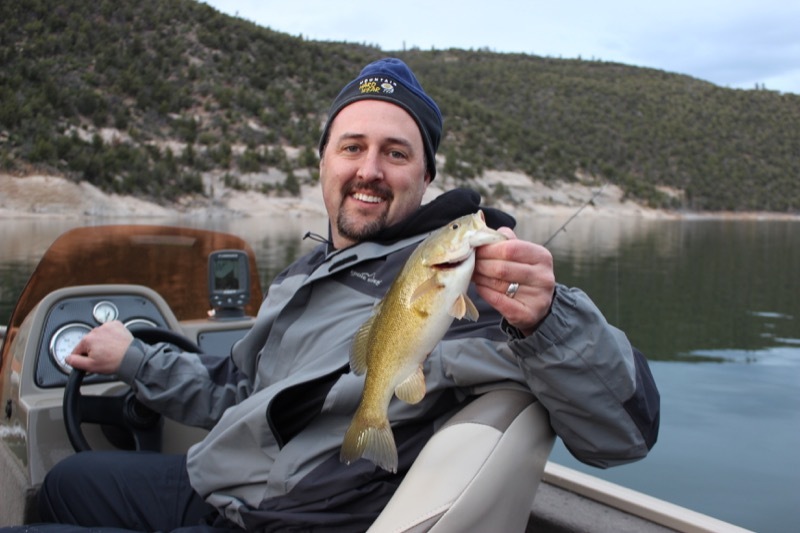 McPhee offers many different species of cold and warm water fish. 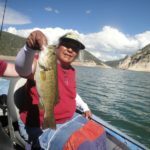 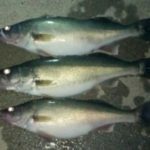 These fish include walleye, small mouth bass, large mouth bass, rainbow trout, crappie, northern pike, perch, and kokanee salmon. 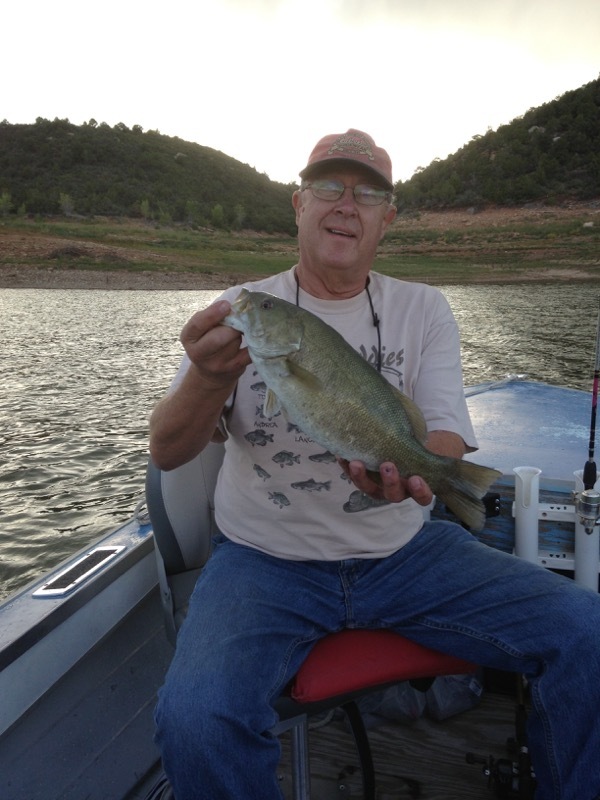 Small mouth bass fishing starts heating up in the late spring to early summer season. 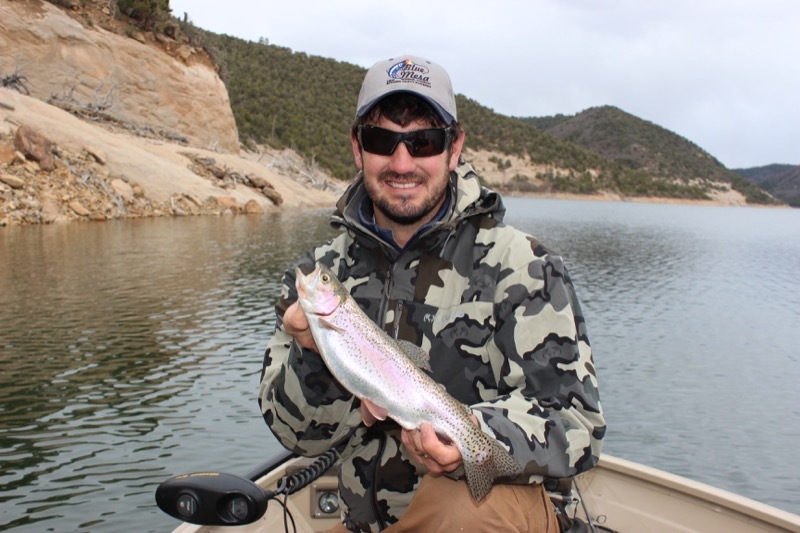 The trout fishing is generally good year round using regular baits and trout rigs. 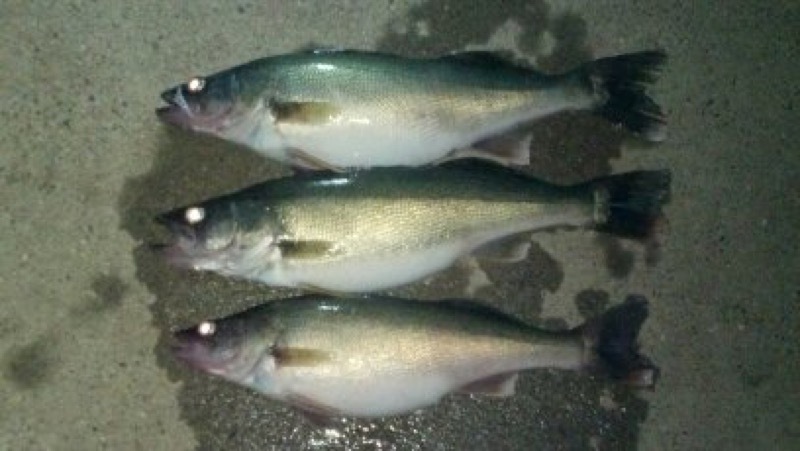 The walleye fishing can be tough but can be found in the spring time. 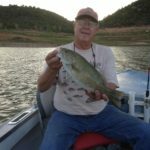 Limits for small and large mouth bass are 5 under or over the slot but none may be kept in the range from 10 to 15 inches. 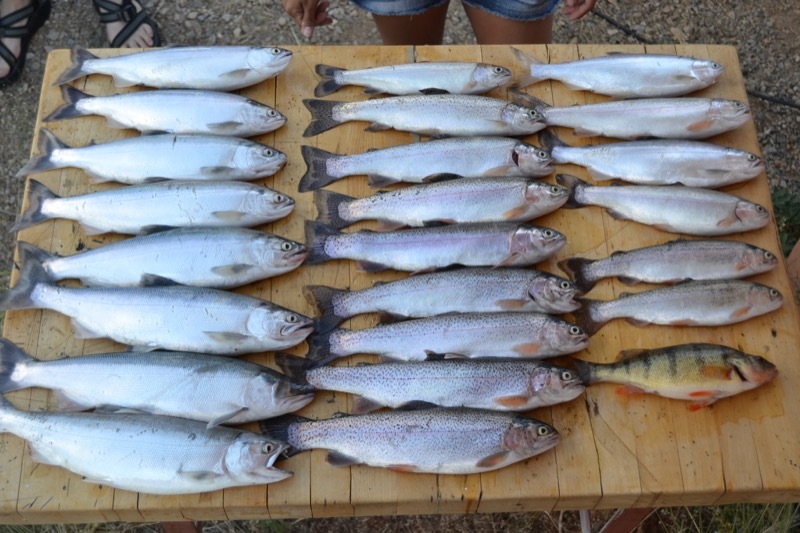 The trout limit is 4. 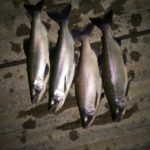 The bag limit for kokanee salmon are 10. 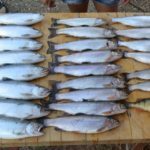 Northern pike and walleye have an unlimited bag limit. 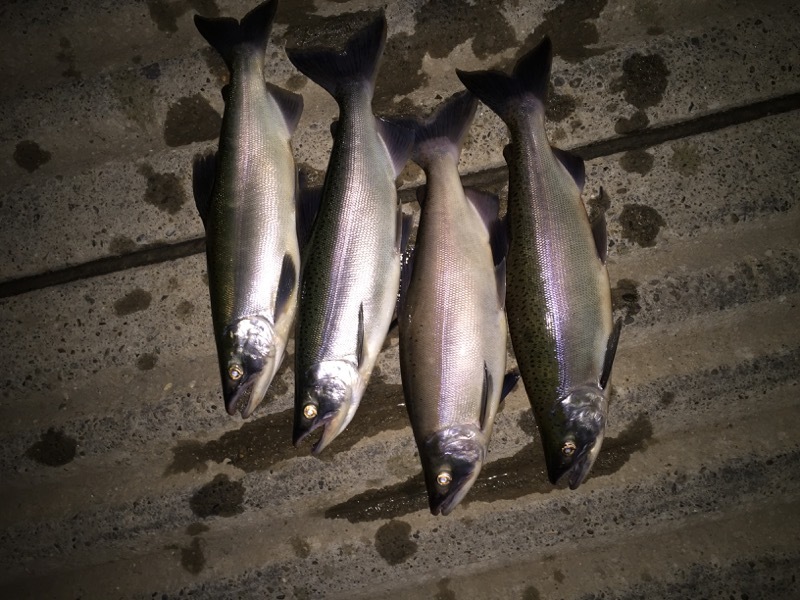 We offer half and full day guided fishing trips that focus on kokanee salmon and rainbow trout, but don’t be surprised to catch one of the many species that inhabit this lake while trolling with us! 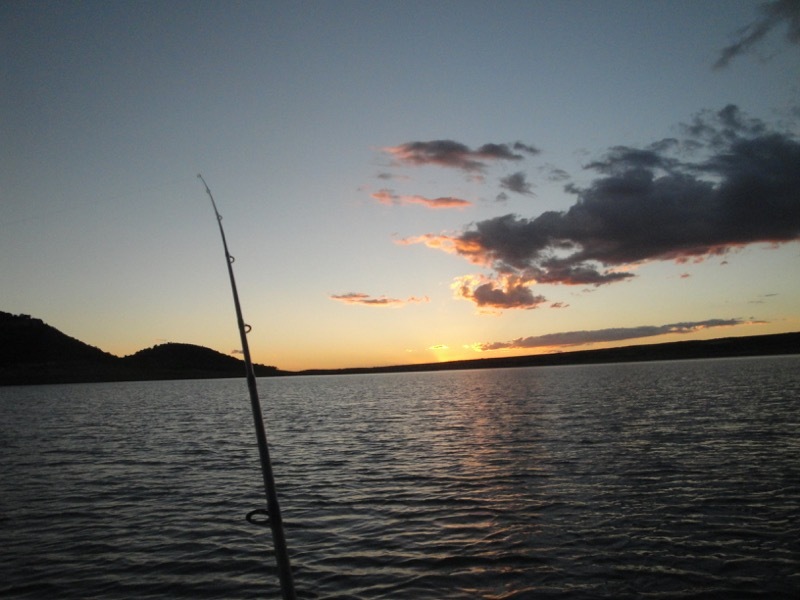 Boating on the reservoir usually opens May 1st and the boat ramp is open 7 days a week 6:00 am – 8:00 pm. 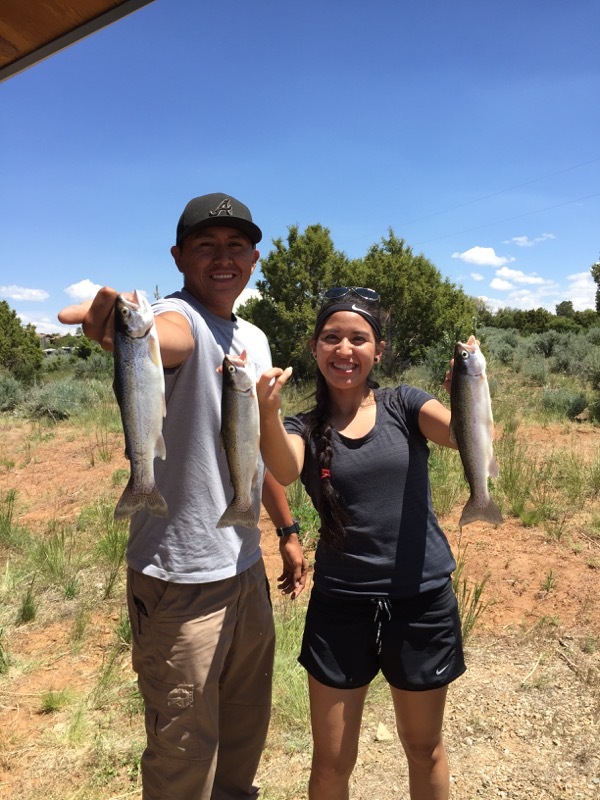 McPhee is approximately 4 hours and 11 minutes away from Albuquerque International Airport while Grand Junction is the closest option at about 3 hours and 30 minutes away.